Do you enjoy a no hassle smooth ride, fed up with low quality condoms? Here is the sensational Durex. 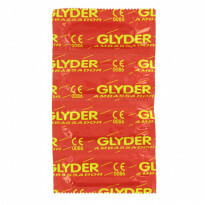 Glyder Ambassador, Durex., the world's most favoured and renowned leading condom manufacturer has come up with a superb condom in the Glyder Ambassador. Durex has carefully put together probably the most no-nonsense condom available! 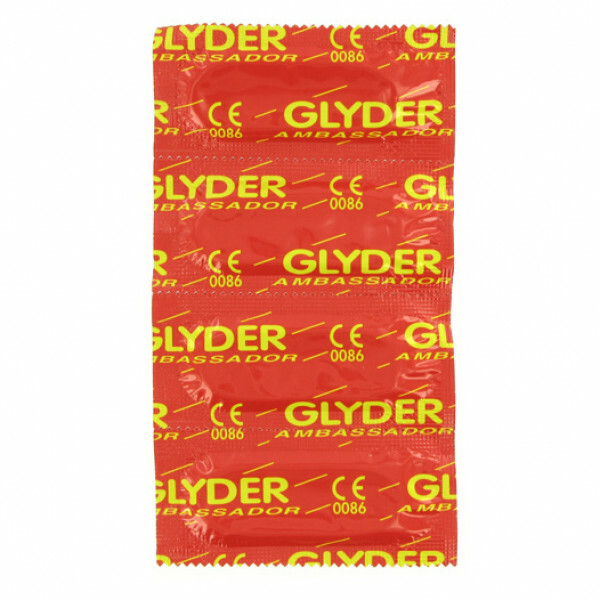 The Glyder Ambassador is reliable, sensitive, and is simply perfect for just about anyone, a world class leader coming up with a world class condom! No more bother putting a sheath on, or worries about it being unreliable. Durex. a name and condom you can trust!